September 5, 2018 – SAN DIEGO - Celebrated former San Diego news anchor Carol Le Beau will emcee International Relief Teams’ (IRT) annual gala on September 22, 2018 at the San Diego Marriott Marquis & Marina. This year marks the 30th anniversary of the San Diego-based organization and the 15th consecutive year it has received Charity Navigator’s highest rating of four stars, the only San Diego charity to receive this honor for 15 consecutive years. 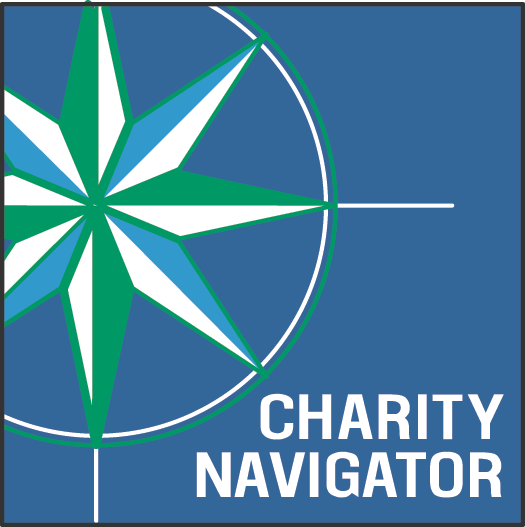 “This exceptional designation from Charity Navigator sets International Relief Teams apart from its peers and demonstrates to the public its trustworthiness,” said Michael Thatcher, President & CEO of Charity Navigator. IRT is humbled to celebrate its 30 years of service with Ms. Le Beau and their most valuable donors and supporters at the Gifts of Hope Gala on September 22, 2018.
International Relief Teams alleviates the suffering caused by povertyand disaster around the globe, from the forgotten corners of the world to righthere at home, by sending volunteer teams and medical supplies to make immediatechange for the world’s most vulnerable people. For more informationvisit: http://www.irteams.org. Also see us on Facebook.